I just want to enjoy the commercial…. We are a hopeful species. Stupid but hopeful. But we’re happy in that moment between the commercial and the purchase. 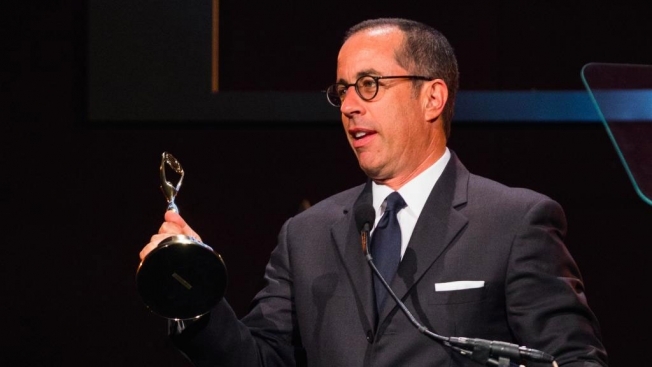 via Jerry Seinfeld Gets Brutally Honest About Advertising in This Hilarious Speech at the Clios | Adweek.